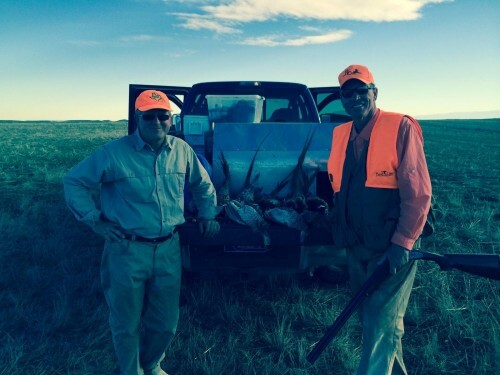 Bird hunting in Montana – Big Sky Country! 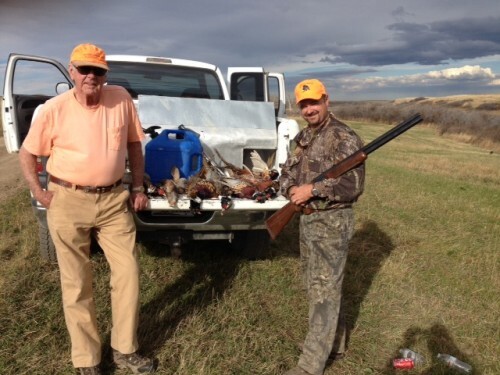 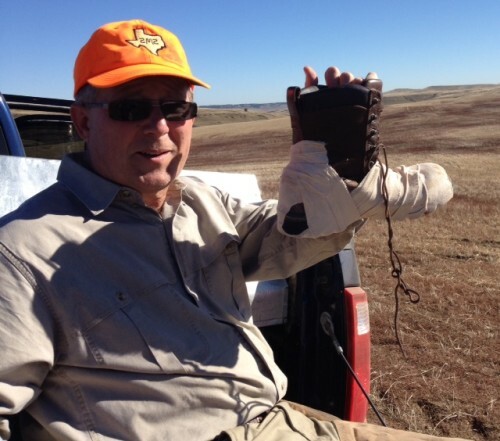 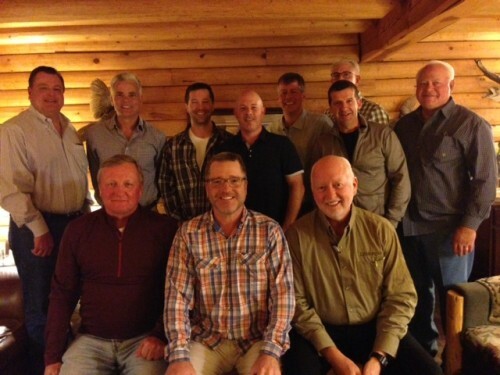 Posted in Reports & News | Comments Off on Bird hunting in Montana – Big Sky Country! 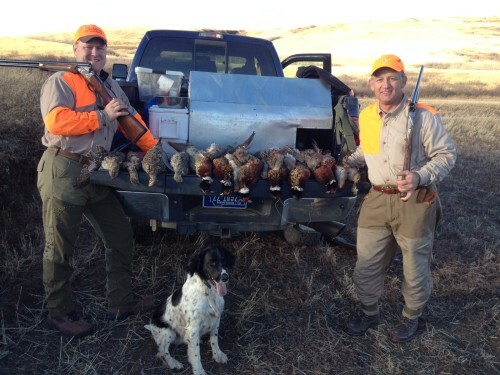 Sharptails, Huns, and Pheasant….a great day of hunting! 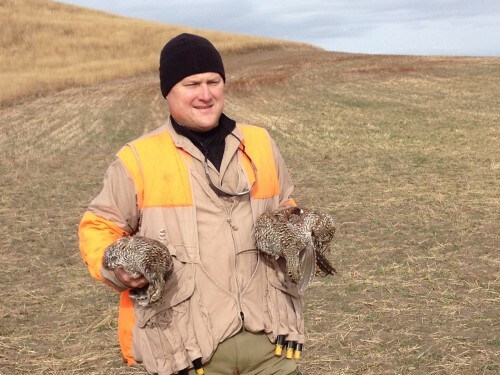 Posted in Reports & News | Comments Off on Sharptails, Huns, and Pheasant….a great day of hunting! 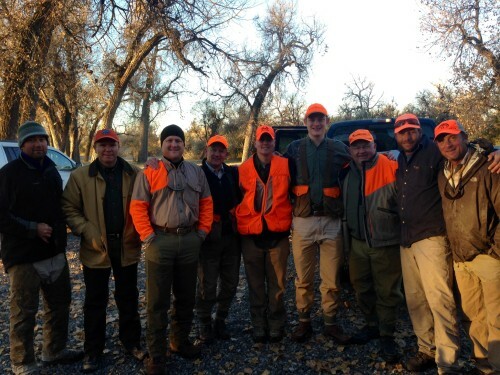 Trifectas with guide Tyler Cote…good job guys! 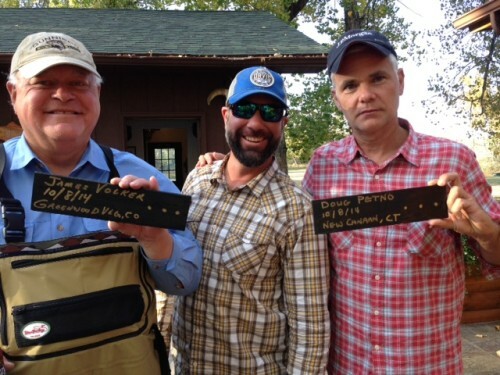 Posted in Reports & News | Comments Off on Trifectas with guide Tyler Cote…good job guys!